With no prior experience at all, aside from a lifetime of raising dogs and a short stint around horses, I sought information about all things poultry online and through books. 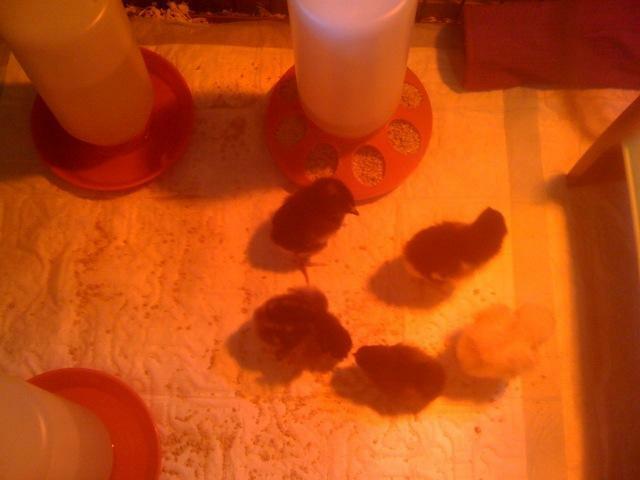 Finally taking the plunge, I ordered 5 chicks of various breeds through My Pet Chicken. 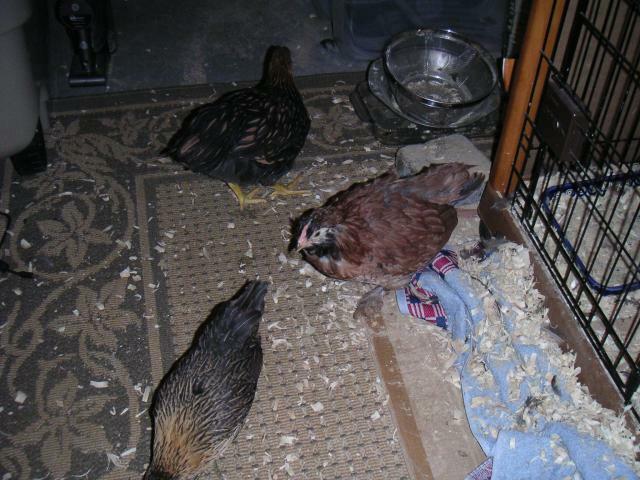 They hatched on July 18th, 2011, and arrived at my home two days later. The day that they all arrived, I also received a call informing me that the Amish coop that I ordered would be delivered in about 5-6 weeks. Perfect! I thought. 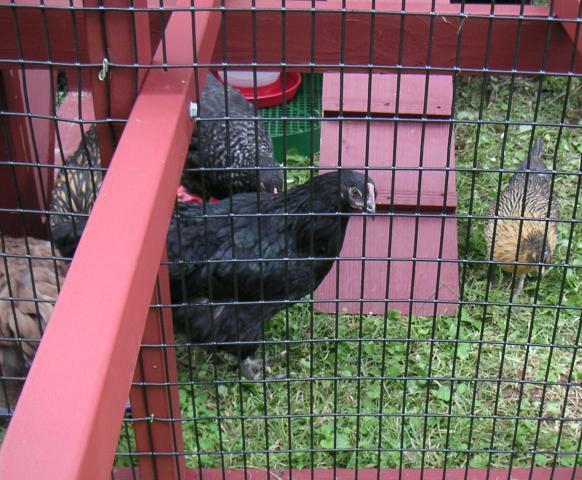 The weeks went by and I found myself marveling at how entertaining 5 chicks could be, and how quickly they grew! 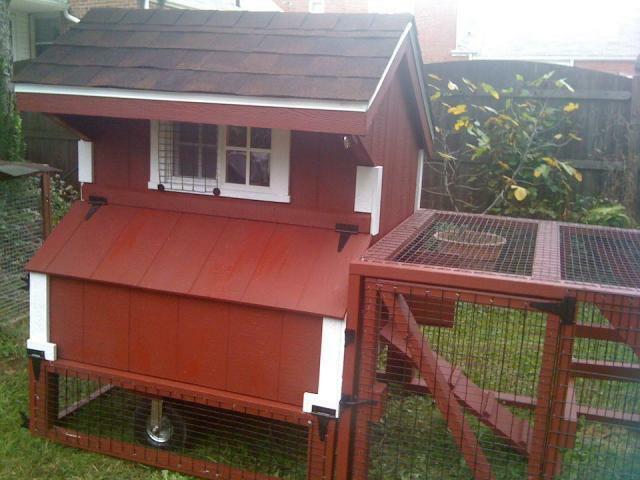 On September 29th--just in time for a cold snap--the coop was delivered and assembled in my yard. I had chosen a Quaker-style tractor and, as soon as the girls were inside, I was wishing I had gone for something a bit larger...Chicken math had struck and I was already thinking about adding to my flock! So far, I have found raising chickens to be one of the most rewarding, satisfying endeavors I've experienced...and they haven't even begun to lay eggs!! 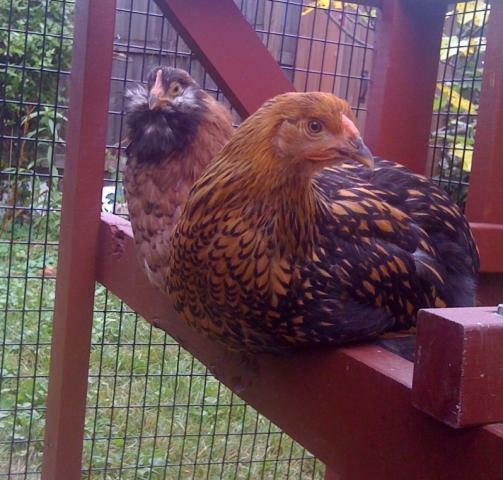 They will be 17 weeks old this Monday, and I hope egg-laying isn't too far away. Nevertheless, I'm willing to wait if it means they'll lay safely and without any problems! I've truly grown attached to my girls and at times I'm amazed that I raised these beautiful, healthy creatures from chicks! It really wasn't too difficult--it just takes a knowledge of some basic information and, from there, it's mostly common sense! 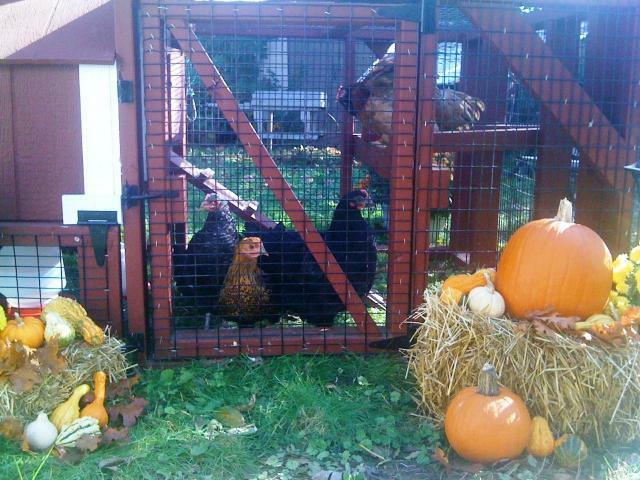 I think my chickens are definitely the most attractive feature of my backyard! 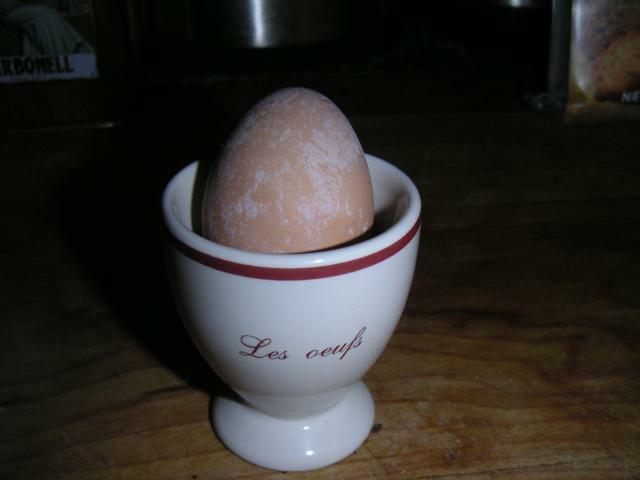 December 1, 2011: My First Egg!!! 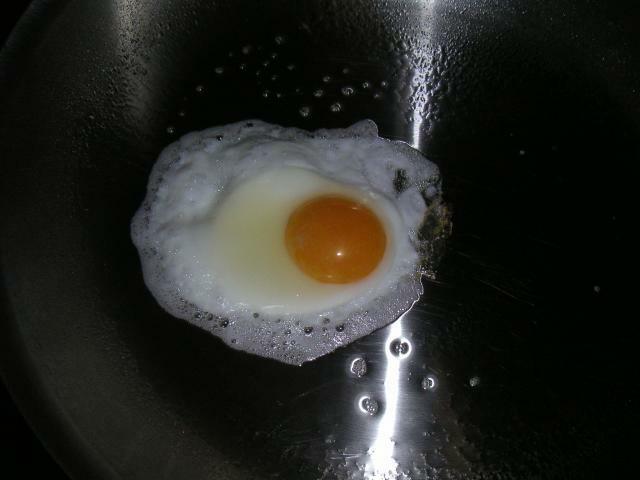 Laid by Lidia, my Cuckoo Marans (I think). 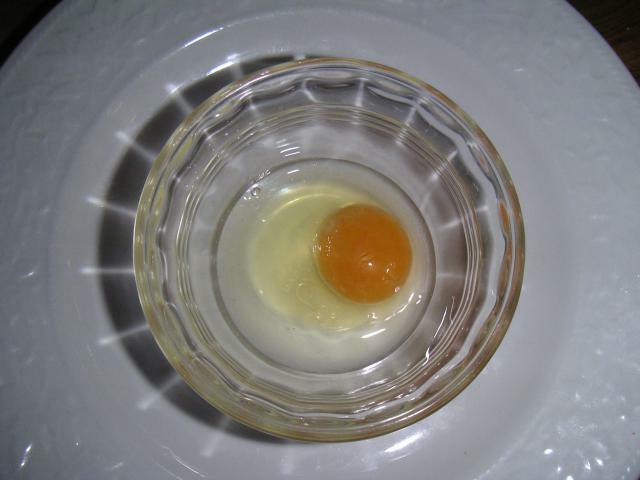 Doesn't really look like what I thought a Marans egg would look like (has a chalky, white film) and it's small, but an awesome first effort! 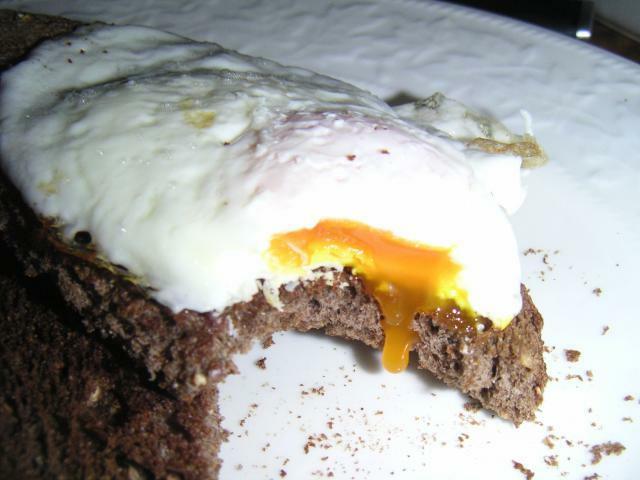 I'll have to make a loaf of homemade bread to enjoy with the next one!